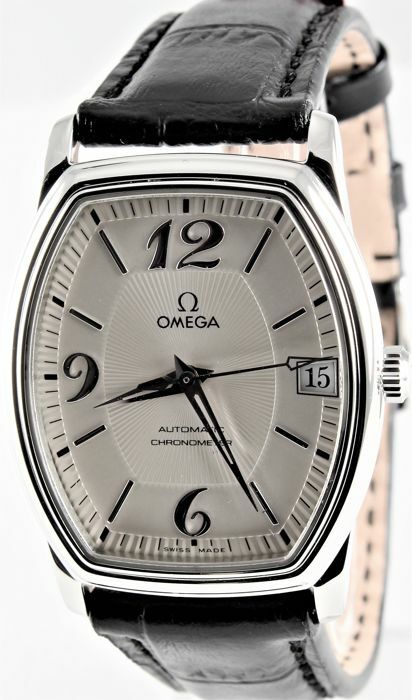 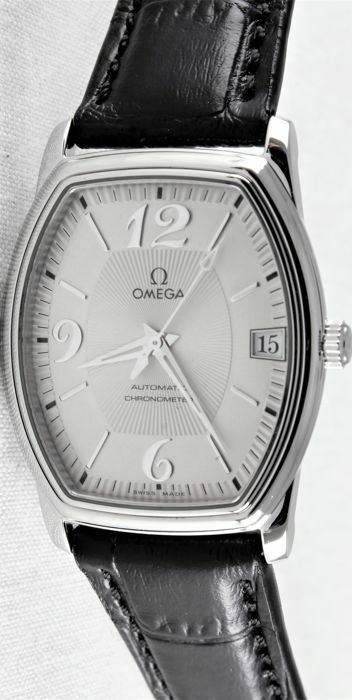 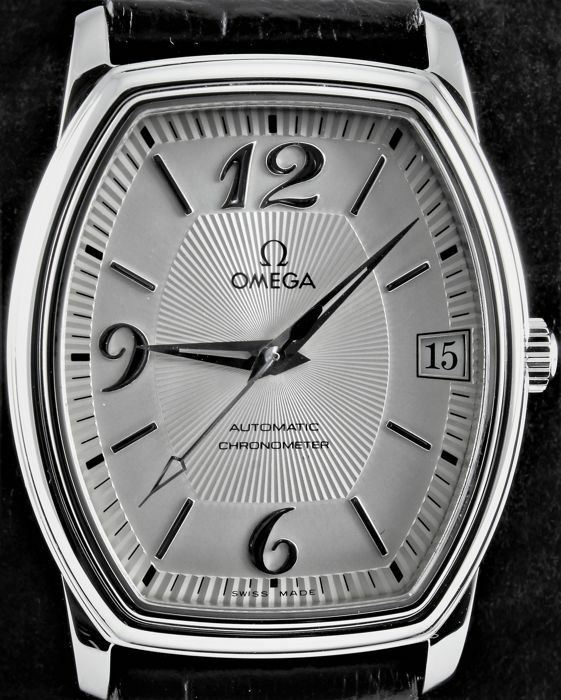 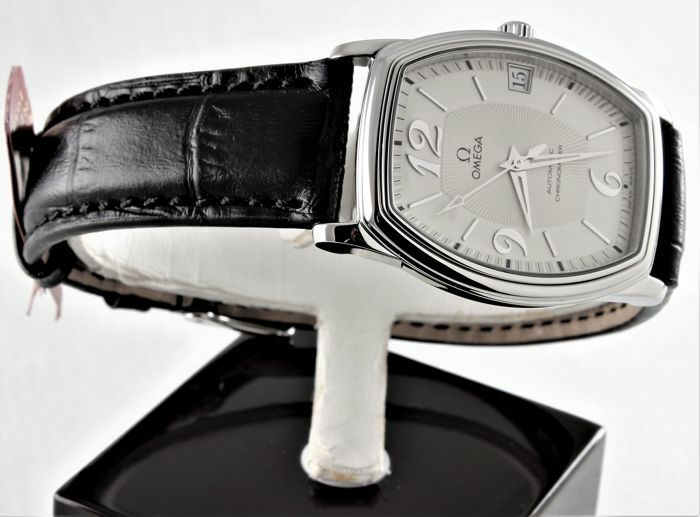 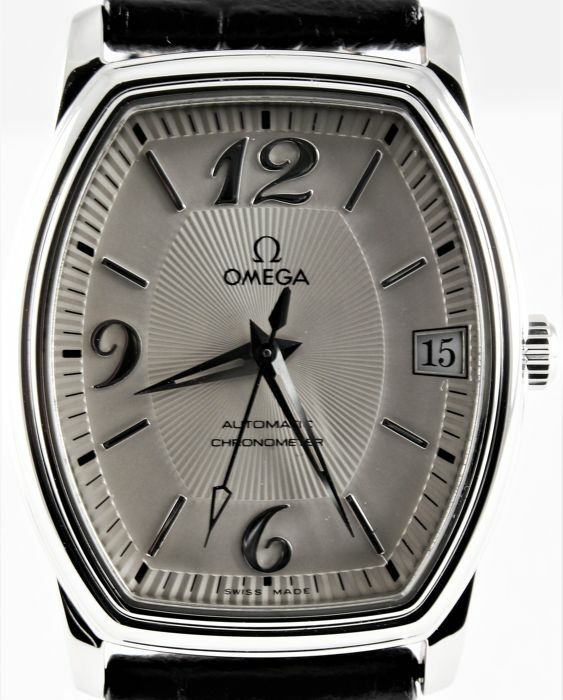 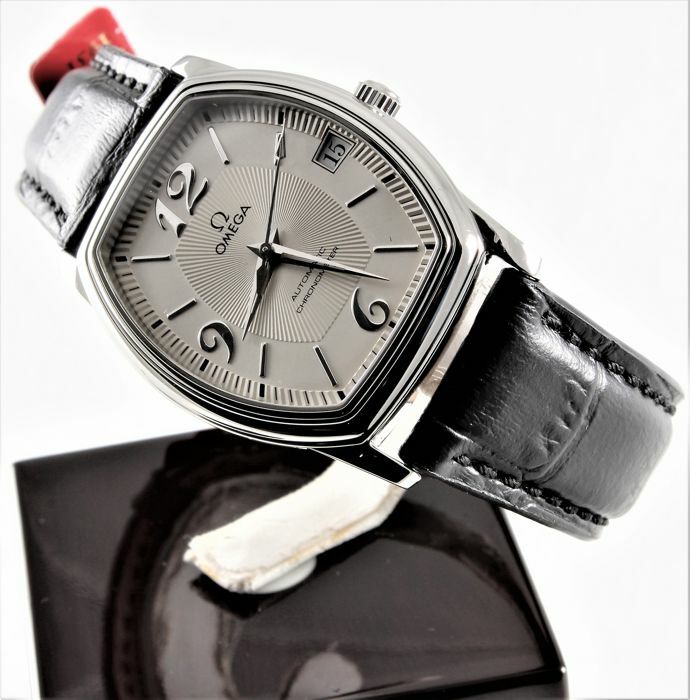 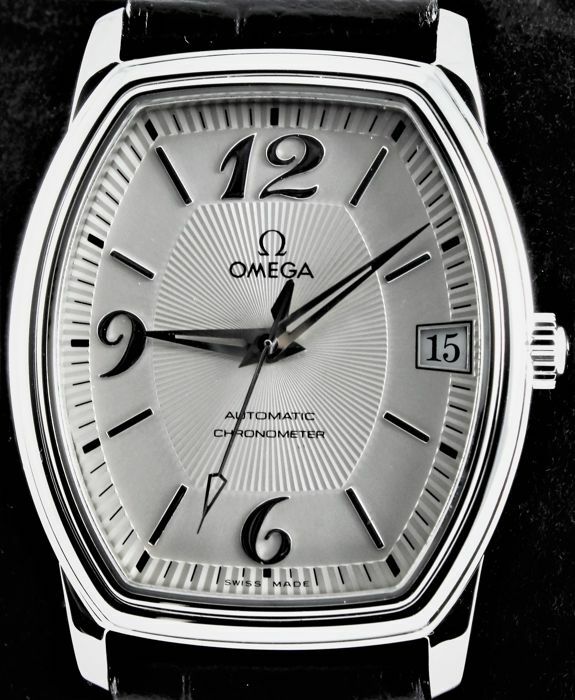 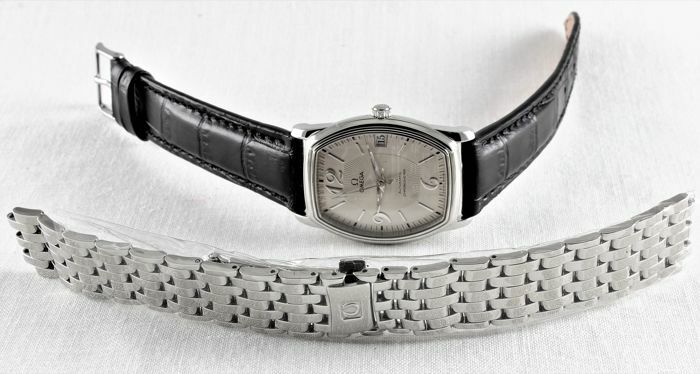 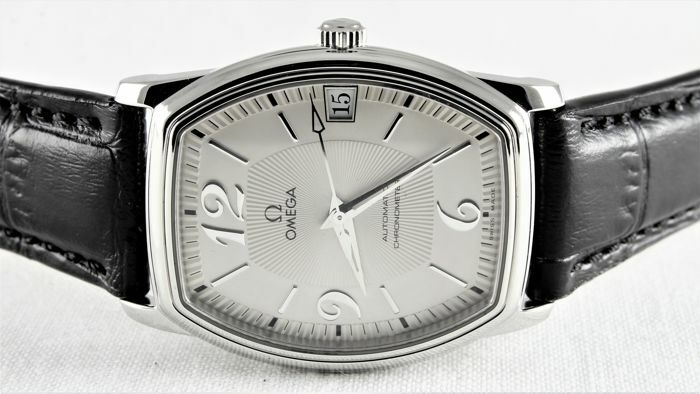 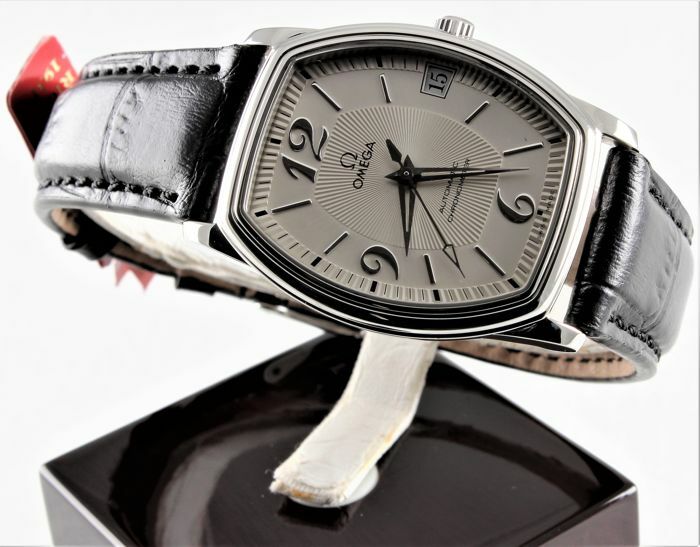 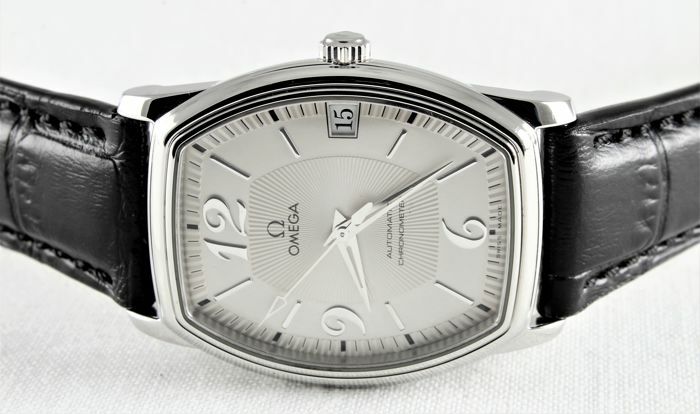 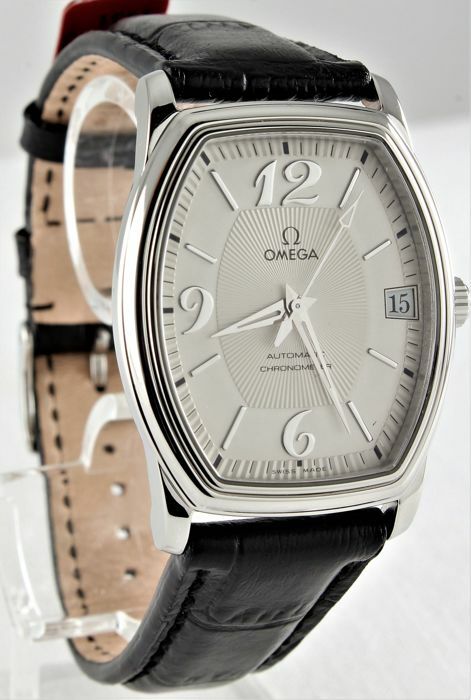 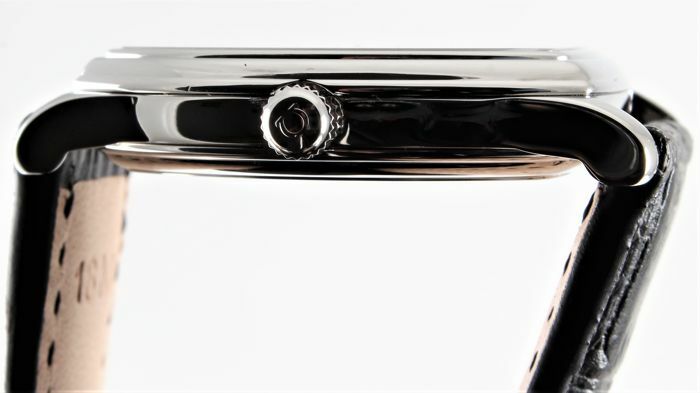 Omega is certainly the major Swiss luxury watch manufacturer. 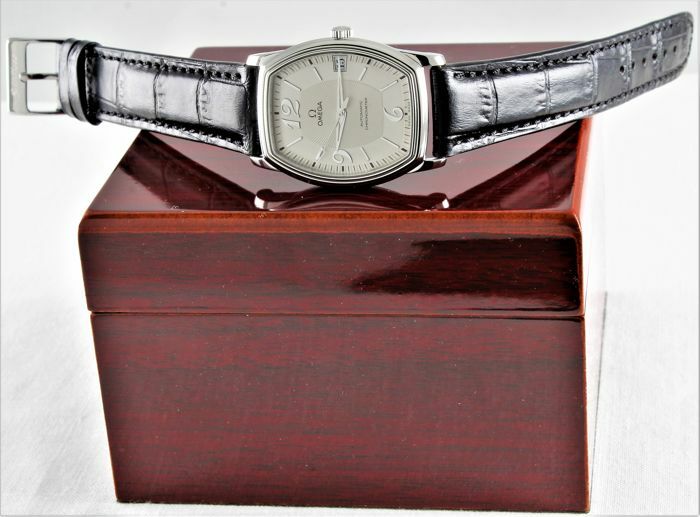 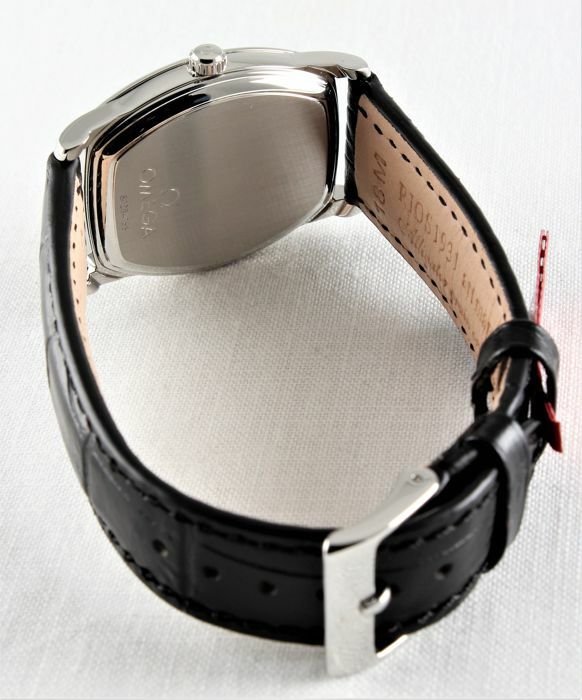 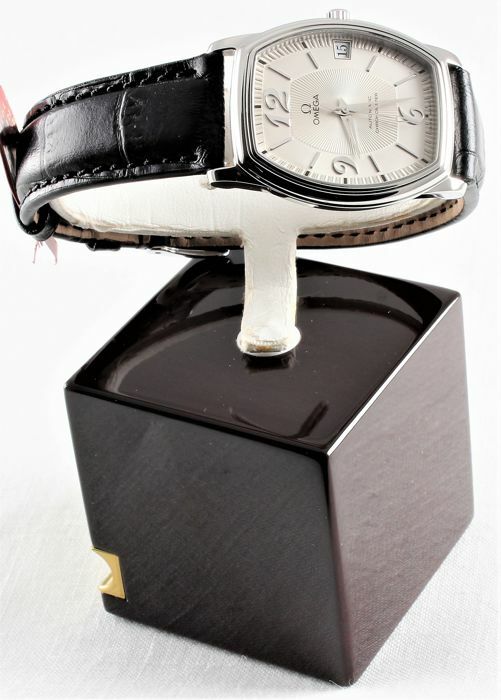 I am glad to offer you a beautiful unisex De Ville Prestige COSC chronometer. 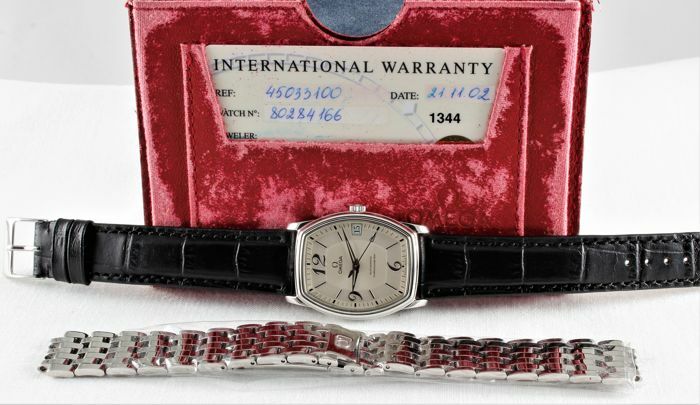 Label: Swiss made, only original parts. 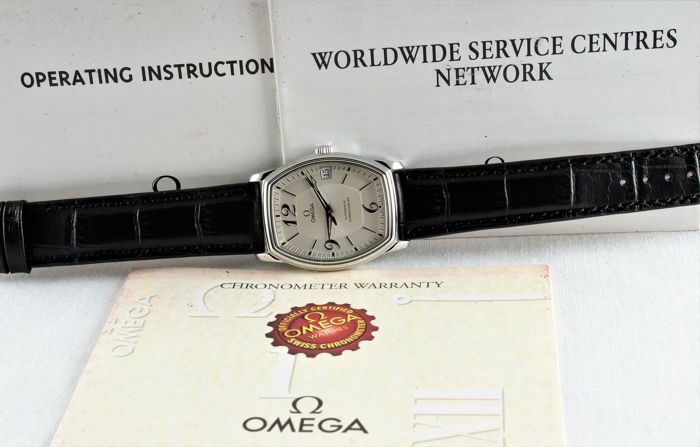 Perfect condition, like NEW inside and outside, rare luck for 15 year old watch! 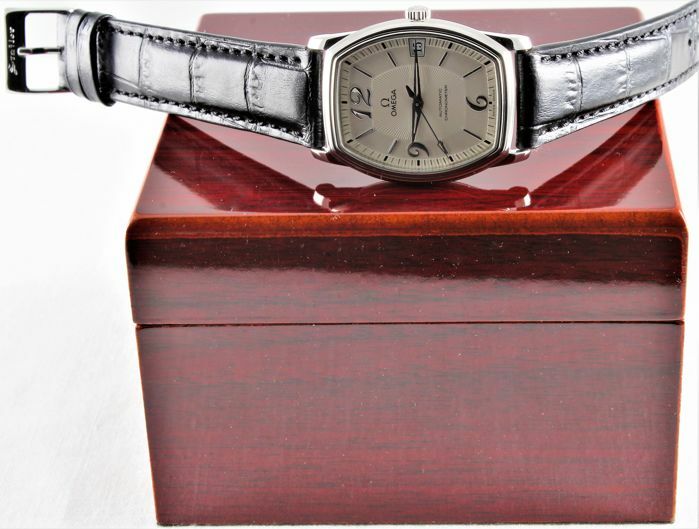 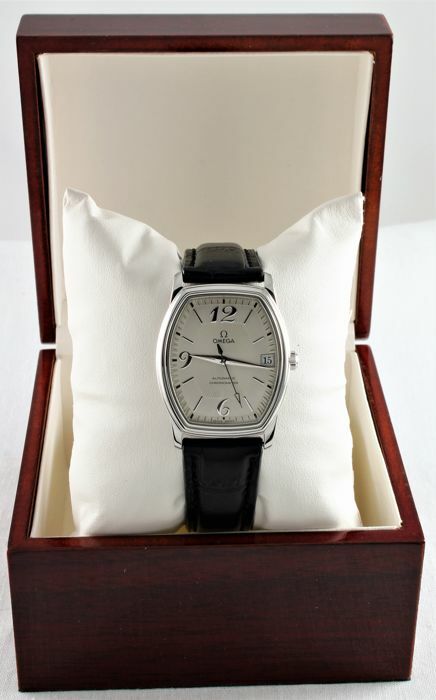 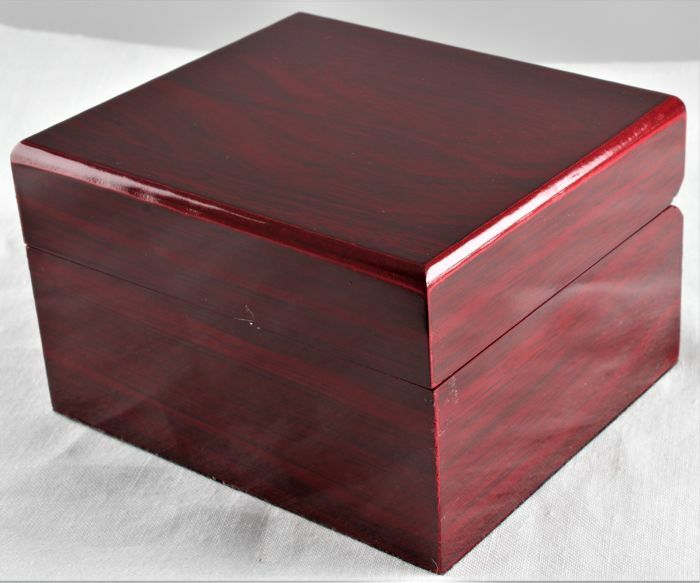 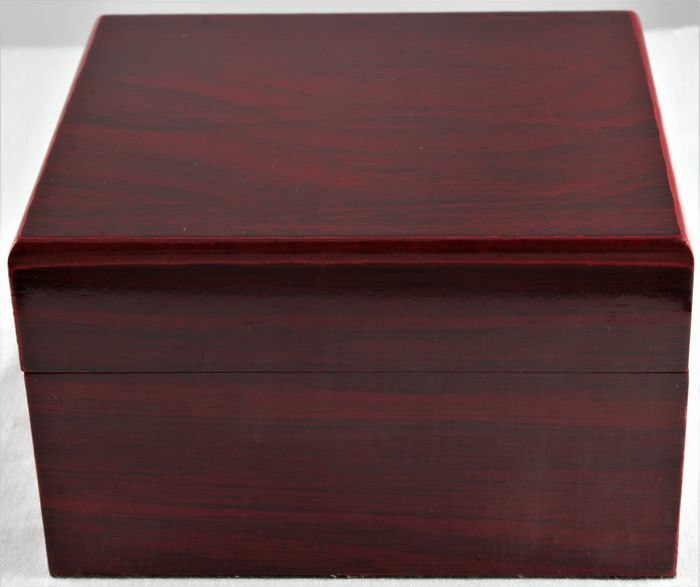 Original Omega docs, luxury mahogany box. 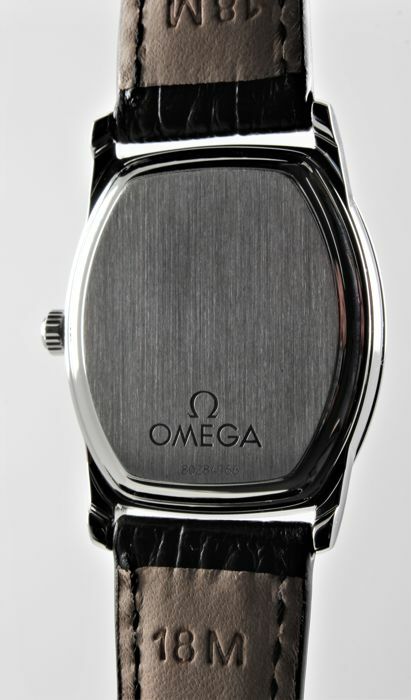 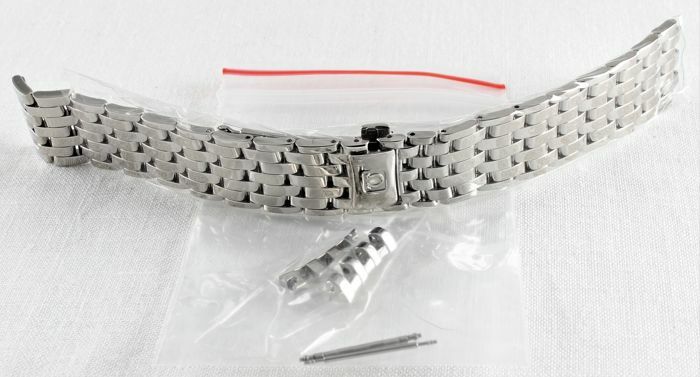 Wonderful gift: brand-new original Omega bracelet. 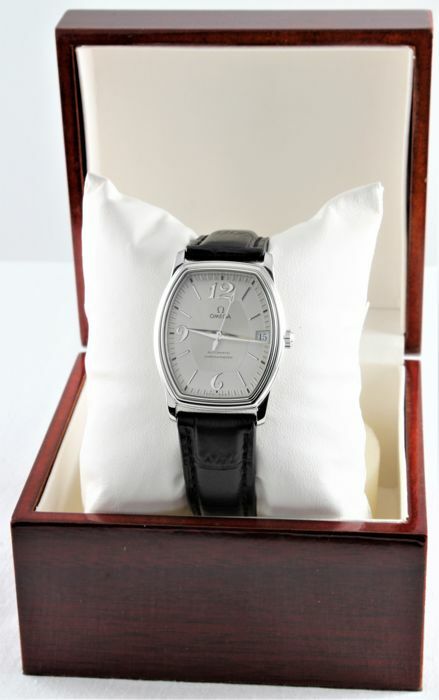 Best CHRISTMAS GIFT for the one you love!